Congratulations to the CT team! 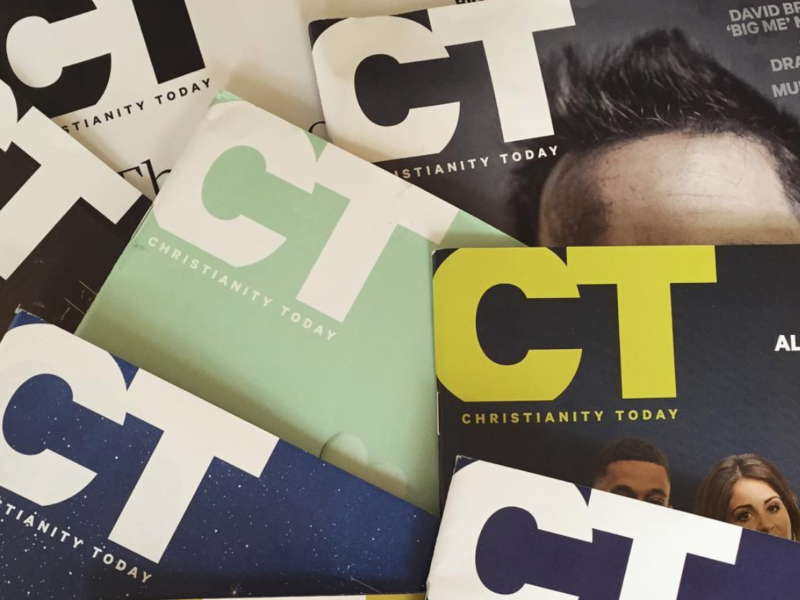 This week Christianity Today (CT) won 29 publishing awards chosen by journalism peers at the Evangelical Press Association’s (EPA) annual convention April 7-9, 2019 in Oklahoma City. “We’re always grateful to be recognized by fellow professionals for journalistic excellence,” said CT editor in chief Mark Galli. “What’s good to see is that we received awards in many areas, which suggests that CT overall is firing on all cylinders. A full list of EPA 2019 awards, including the other CT awards, can be found at the association’s website: Awards of Excellence and Higher Goals. We’re finally here on Instagram, ready to share quotes and pics from our favorite articles, plus a glimpse behind the scenes at the magazine. Welcome us by tagging some friends in the comments! Christianity Today is a nonprofit, global media ministry centered on Beautiful Orthodoxy – strengthening the Church by richly communicating the breadth of the true, good, and beautiful Gospel. Reaching over five million people monthly with various digital and print resources, the ministry equips Christians to renew their minds, serve the Church, and create culture to the glory of God.